This tiara is what little girls dreams are made of. 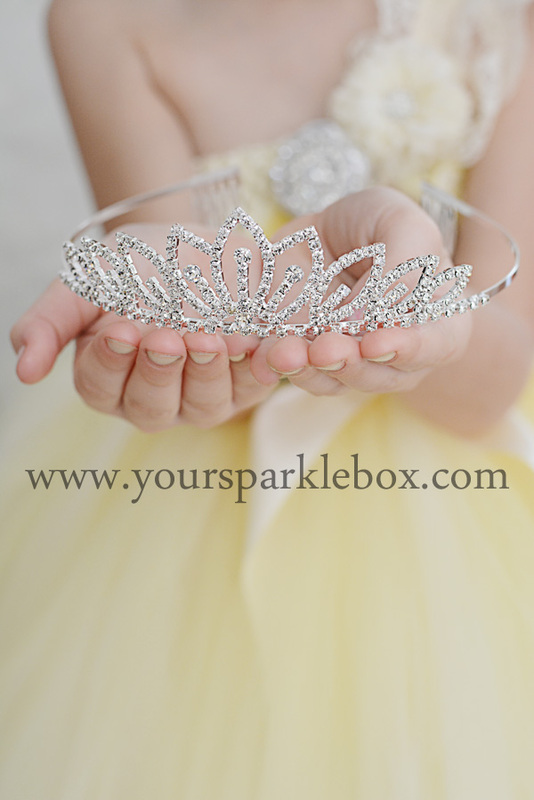 It is the perfect accessory for any special event, or just for acting out her dreams of being a real princess! One size fits most, girls to adults.